Prosecutors reveal suspects committed the crime in an attempt to fund their floundering financial services company for inmates. 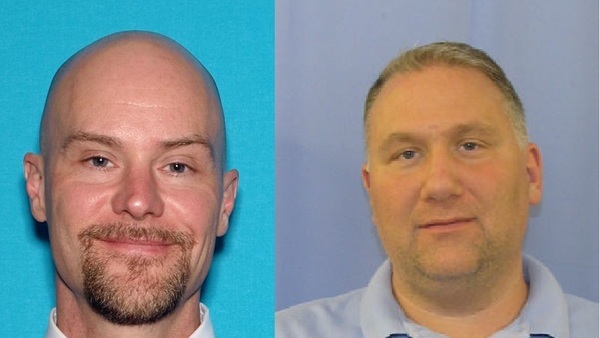 Prosecutors revealed Brian Scott Witham and Michael Anthony Benanti, pictured, attempted robbery to fund a company they ran to provide financial services to inmates. Terrorized by criminals, victimized by police investigators and prejudged by people in his community, the media and the credit union industry, Matthew Yussman lived under constant stress and suspicion for more than a year.